SANTA ROSA, Calif.–(BUSINESS WIRE)–Keysight Technologies, Inc. (NYSE: KEYS), a leading technology company that helps enterprises, service providers, and governments accelerate innovation to connect and secure the world, announced that at CES 2019, the company’s 5G network emulation solution was used to showcase an industrial internet of things (IIoT) application from NAVER LABS with Qualcomm® 5G technology. This proof-of-concept demonstration used the Qualcomm® Snapdragon™ X50 5G modem from Qualcomm Technologies, Inc., a subsidiary of Qualcomm Incorporated, and Keysight’s 5G network emulation solution to control NAVER’s AMBIDEX industrial robotic arm. 5G networks will revolutionize IIoT to support reduced latencies, higher reliability, and a greater number of connected devices. The third-generation partnership project (3GPP) will include support for 5G NR ultra-reliable low-latency communication (URLLC) features and capabilities in its Release 16, enabling mobile operators and enterprises to address a diverse range of high-performance industrial use-cases. Keysight’s 5G network emulation solution leverages Keysight’s UXM 5G Wireless Test Platform, to support device validation across protocol, radio frequency (RF) and radio resource management (RRM) in both low band and mmWave spectrum. The platform was used to gain industry-first approval from Global Certification Forum (GCF) for 5G New Radio (NR) Non-Standalone (NSA) test cases. Keysight’s industry-first 5G end-to-end design and test solutions enable the mobile industry to accelerate 5G product design development from the physical layer to the application layer and across the entire workflow from simulation, design, and verification to manufacturing, deployment, and optimization. Keysight offers common software and hardware platforms compliant to the latest 3GPP standards, enabling the ecosystem to quickly and accurately validate 5G chipsets, devices, base stations and networks, as well as emulate subscriber behaviour scenarios. Additional information about Keysight’s 5G solutions is available at www.keysight.com/find/5G. 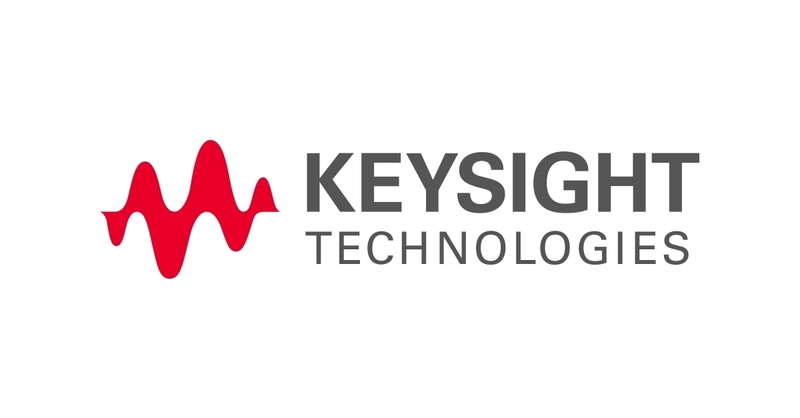 Additional information about Keysight Technologies is available in the newsroom at www.keysight.com/go/news and on Facebook, Google+, LinkedIn, Twitter and YouTube. Qualcomm 5G technology is licensed by Qualcomm Incorporated. Qualcomm Snapdragon and Qualcomm 5G products are products of Qualcomm Technologies, Inc. and/or its subsidiaries.